Our Token Carry Case is perfect for transporting your tokens wherever you go. 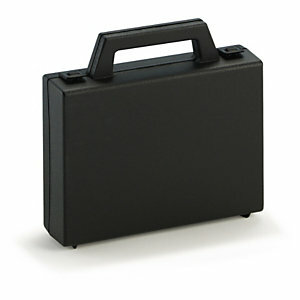 The cases come in one colour (Black) and can be purchased to be suitable for 25mm or 35mm sized tokens. Each Case will carry 500 tokens, with each section holding 10 tokens. Not what you’re after? Contact us: 0114 261 1196 or sales@tokensfor.com. If you require these carry case for a particular date please add the date to your order notes and we will endeavour to meet your deadline.